This Link Directory includes all links submitted in any subdirectories throughout the Soo Bahk Do Biz site. 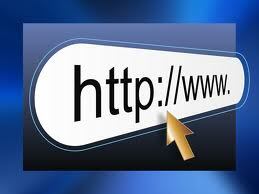 You can also submit new links to this directory on this page. Share your resource links with fellow members in our directory. Your link will appear upon submission.